Gestational Diabetes Mellitus is a condition where a woman exhibits high blood glucose levels during pregnancy without previously being diagnosed of it. It is estimated that gestational diabetes affects 18% of pregnancies according to a recently announced diagnostic criteria. This condition usually falls around the 24th week of pregnancy. Some degree of impaired glucose intolerance is common in pregnant women due to the hormonal changes. 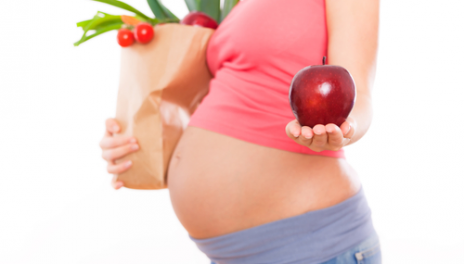 Pregnant women are at risk of the gestational diabetes in the third trimester of their pregnancy. Hormones from the placenta support the baby as it grows and helps shift nutrients from mother to the developing fetus. Other hormones are also produced by the placenta to prevent low blood pressure and these work to resist the actions of insulin. Towards the third trimester of the pregnancy, the increased level of the latter type of hormones causes progressive impaired glucose intolerance or high blood glucose levels. This is can cause gestational diabetes. To balance the low insulin production in the placenta, the mother’s pancreas is also able to produce insulin. However, if the pancreas does not produce enough insulin, the mother is diagnosed of gestational diabetes as a result of high blood sugar levels. 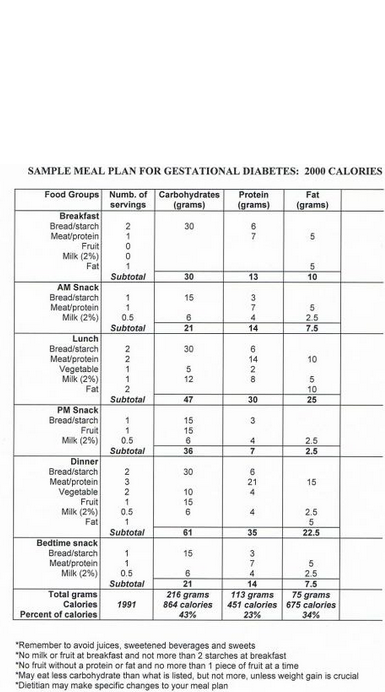 Normally women do not remain diabetic after the baby is born. However, once a woman has had gestational diabetes, she is at a higher risk of getting it again in a future pregnancy or later in life. 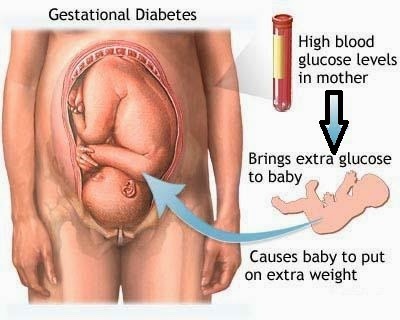 Gestational diabetes has no pre-diabetes symptoms; however, it can be detected with the sugar level in urine. Because of this, pregnant women have a glucose screening test between the 24th and the 28th weeks. A pregnant woman is considered to be at higher risk if she is obese, had gestational diabetes in a previous pregnancy, has sugar in urine or has a strong family history of diabetes. The complications caused by gestational diabetes can increase the mother’s risk of getting high blood pressure or preeclampsia and future diabetes. If the mother is at a higher risk of getting gestational diabetes, the doctor may ask for a diabetes test on the first pre-natal visit. Other routine check-ups include the initial glucose challenge test and follow-up glucose tolerance testing. Once diagnosed with it, the doctor will recommend frequent check-ups during the last three months of the pregnancy. The doctor may also recommend monitoring the blood sugar level on a daily basis. · Monitoring blood sugar: It is advised by doctors that the expectant mother checks the blood sugar level 4-5 times a day. This can be done using a blood glucose meter—a device used to monitor blood sugar. · Healthy diet: A nutritionally balanced diet is very important for a diabetic patient, as it prevents from excessive weight gain. · Exercise: Physical activity stimulates the body glucose to move into cells and thus the blood sugar level is decreased. · Close monitoring of the baby:The doctor would, in such cases, ask for regular ultrasounds and other tests to monitor the development of the baby. · Medication: If a healthy diet and exercise is ineffective, the doctor may prescribe insulin injections to bring the blood sugar level back to normal. There are no guaranteed preventive measures of this kind of diabetes; however, maintaining a healthy diet and an active lifestyle reduces the risk of getting gestational diabetes.